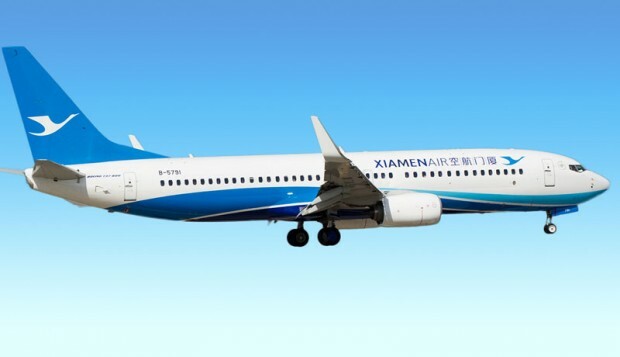 Longreach Aviation China is pleased to offer Captain positions on the B737NG with Xiamen Airlines which are the highest salaried pilot positions available anywhere in China! Xiamen Airlines is located on the coast in south-eastern China and has long been considered one of the best expatriate locations, with clean verdant islands and a thriving expatriate community. 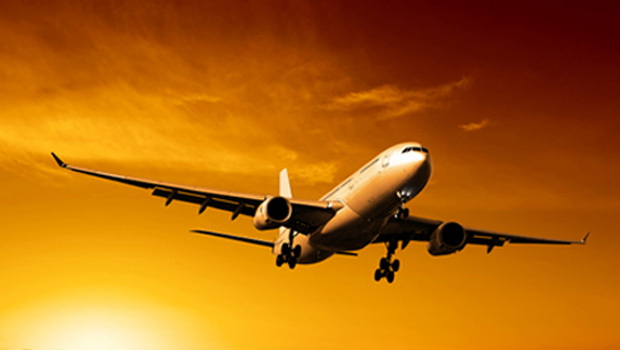 Xiamen has three operational bases, Xiamen, Fuzhou and Hangzhou, and operates a flight network of more than 200 routes to and from over 50 major cities, including Hong Kong, Macau, Taiwan. 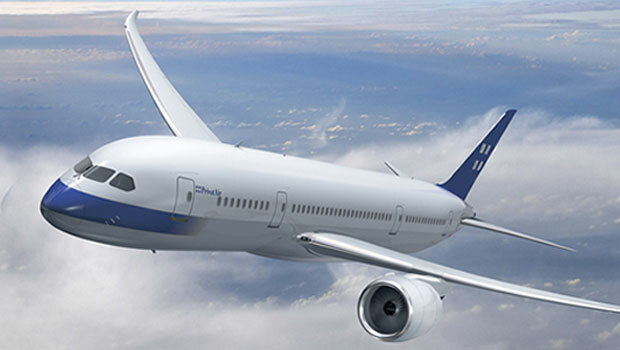 As a part of their fleet expansion, Xiamen now operates the new Dreamliner B787-8 and has six on order and plans to grow the airlines to over 150 aircraft. Contracts are 3 years in and offer a variety of lifestyle rosters (five in total) that are sure to suit either the commuter or the pilot who wishes to live locally. 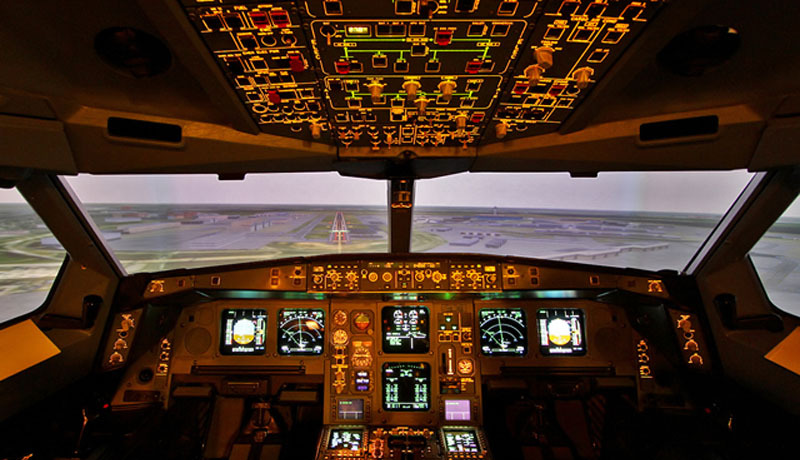 Like all Chinese airlines, Xiamen pays all Chinese income taxes, and there are excellent benefits on offer with all crew members having access to the Longreach Loss of Income and Life Insurance insurance policies, both underwritten by Lloyds of London.